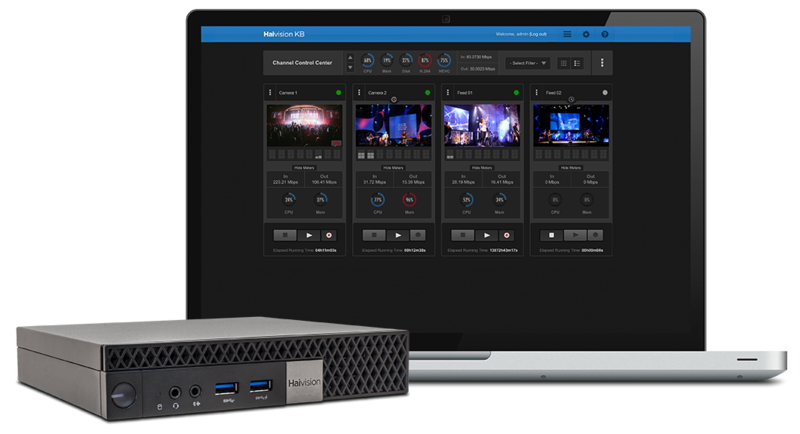 Haivision's video streaming solutions include our award-winning video transcoders and gateways, making it easy to stream video to any video player on any device. Distribute optimized video across networks. 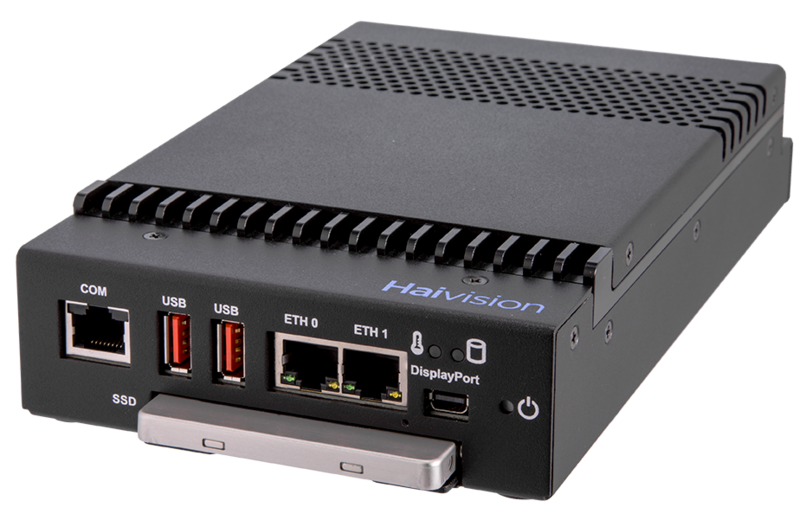 The Haivision Media Gateway converts between streaming protocols, bridges public and private networks and streams to multiple destinations.